Taking in Sligo, Rosses Point, Drumcliffe, Glencar Lake and Waterfall, Mullaghmore, Gleniff Horseshoe, Creevykeel Court Tombs and returning to Sligo. A distance of 93km (58 miles), approximately. 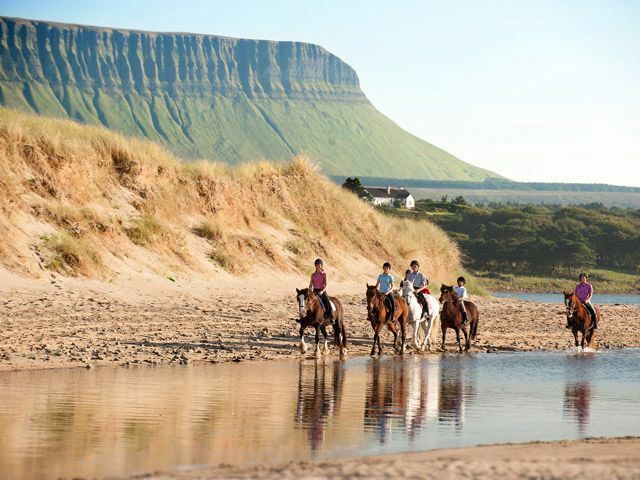 Let the sea to your left and Benbulben Mountain to your right take you along this spectacular route. From the old maritime village of Rosses Point to the Gleniff Horseshoe drive through Benbulben. 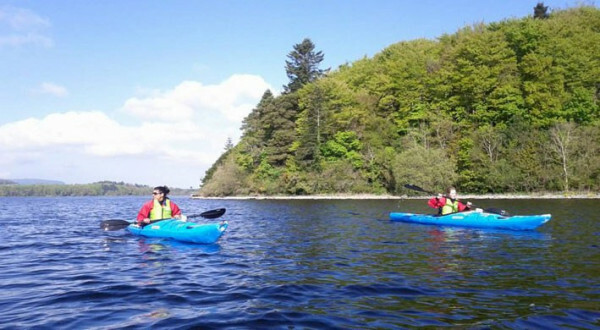 Don’t miss out on Glencar Lake and Waterfall, Mullaghmore Head and Creevykeel Court Tombs. Route can be travelled in any direction and from any starting point. Map illustrations are intended as a guide only and routes should be travelled in conjunction with reference to a good road map of Ireland. Taking in Sligo, Riverstown, Castlebaldwin, Caves of Keash, Coleman Centre, Eagles Flying, Temple House, Ballymote and returning to Sligo. A distance of 81km/50 miles, approximately. Take a step back in time at Riverstown Folk Park, Caves of Keash and Temple House. 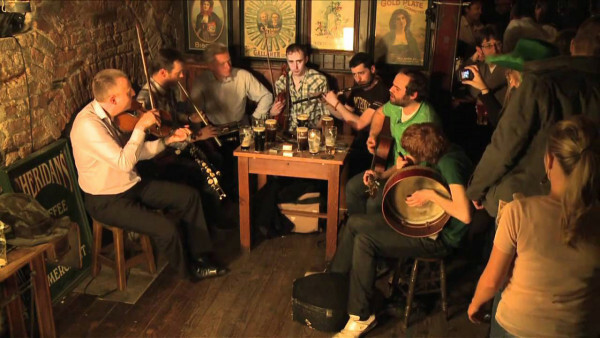 Enjoy traditional music and its history at the Coleman Centre in Gurteen, or watch a flying demonstration of the birds of prey at Eagles Flying in Ballymote. Taking in Sligo, Strandhill, Knocknarea Mountain, Carrowmore Tombs, Ox Mountains, Aughris, Easkey, Enniscrone and returning to Sligo. A distance of 110km (69 miles), approximately. For surf spots and mountain tops this route won’t disappoint. Strandhill, Aughris, Easkey and Enniscrone are all well known top surfing destinations. Breath taking views from Knocknarea or Ladies Brae in the Ox Mountain will amaze. Don’t miss Carrowmore Megalithic cemetery which predates Newgrange. 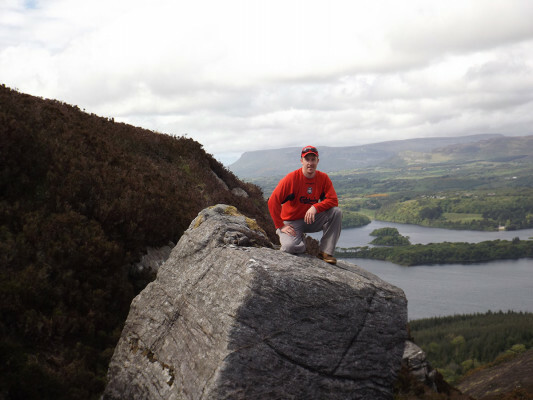 Taking in Sligo, Hazelwood, Parkes Castle, Dromahair, Slish Wood, Dooney Rock and returning to Sligo. A distance of 35km (22miles) approximately. 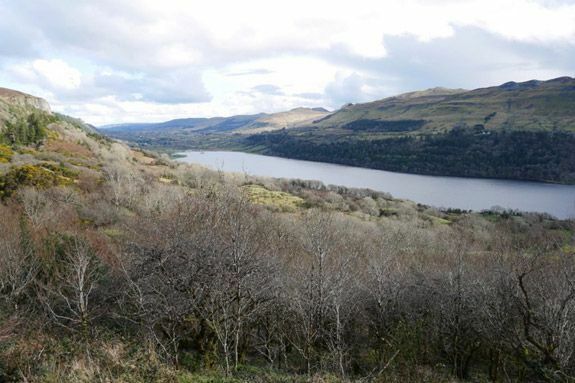 Wind your way around picturesque Lough Gill with woodlands of hazelwood, Slish Wood and Dooney Rock to walk alongside the lake which inspired W.B. Yeats poetry. Why not take a boat trip aboard the Rose of Innisfree after visiting Parkes Castle. First head west of Sligo, to Carrowmore (5km), one of the most significant prehistoric cemeteries in Europe. Monuments on view consist mostly of dolmens and small passage tombs. The road winds west around Knocknarea with an ancient cairn on its summit associated with Queen Maeve, a formidable warrior queen of Connacht. There is a car park on the R292 road with pedestrian access to the summit. 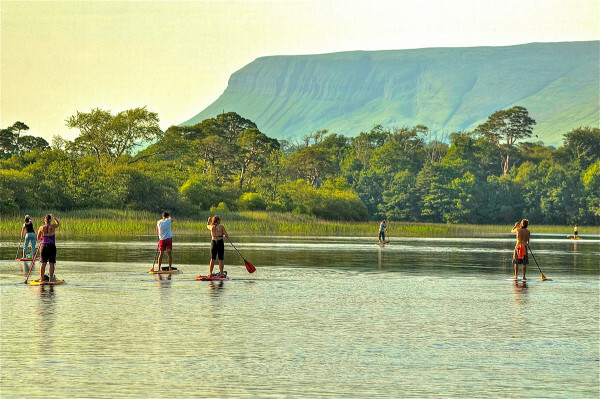 This 45 minute walk offers magnificent panoramas of the Sligo coast and countryside. Strandhill is a seaside resort with a distinct Irish village character. It is a popular surfing centre and there is a fine 18-hole golf course running by the bay with backdrop of Knocknarea Mountain. Return through Sligo and follow the signs for Rosses Point, (8km) one of Sligo's leading resorts. The picturesque village, magnificent sandy beach, the championship golf links and the yacht club justifiably attract visitors each year. Then back along this lovely peninsula facing Benbulben and north to Drumcliffe (8km), the site of an ancient monastic settlement founded by St. Colmcille in the 6th Century, of which just a stump of a round tower and a fine carved high cross, c 11th Century, remain. 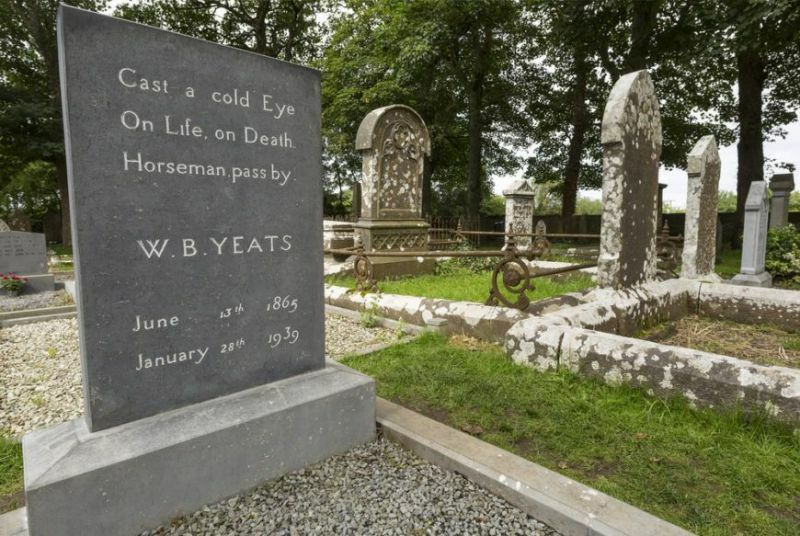 The churchyard contains the grave of W. B. Yeats. The headstone bears his own epitaph: "cast a cold eye on life, on death, horseman pass by". 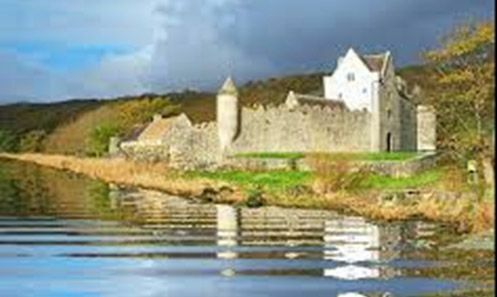 Head north west to Lissadell via Carney (5km). There is a wildfowl reserve between the road and the sea noted for wintering barnacle geese. Yeats was a great friend of the remarkable Gore Booths, particularly Eva, the poet and Constance, who as Countess Markievicz, was part of the revolutionary movement in Ireland and was the first woman member ever elected to the Westminster Parliament in 1918. She refused to take up her seat and became the first Minister for Labour in the Irish Free State Dail. Lissadell a classical house of the 1830s. 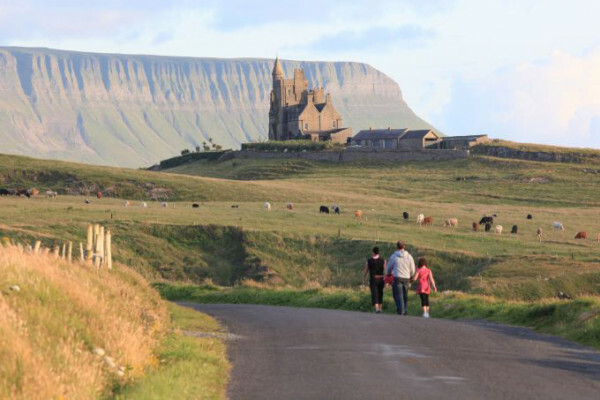 From Lissadell we travel back to the main road and then north via Grange and Cliffony to Mullaghmore (22km) where there is a fully equipped deep sea angling boat for hire. West of Grange is Streedagh which has some fine beaches and dunes. Three Spanish Armada ships foundered off the point here in 1588. This section of the tour encompasses a long established tour of Grange and district, which runs to and from Grange via the Gleniff Horseshoe.